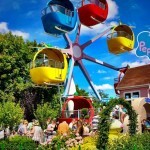 Paultons Park and Peppa Pig World is the perfect summer holiday escape for families. 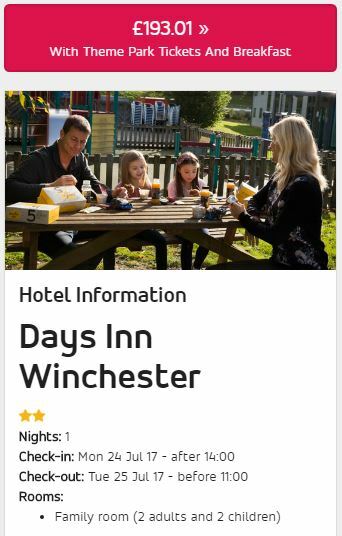 And with this great short break deal you can enjoy 2 days for the price of 1 plus stay in a nearby hotel all for under £200, which is an actual saving of up to £109 per family. With family ticket and hotel packages under £200 this family Peppa Pig World 2 for 1 offer is not to be missed. 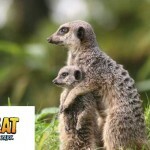 Here is an example break worth just £193 for a family of 4. 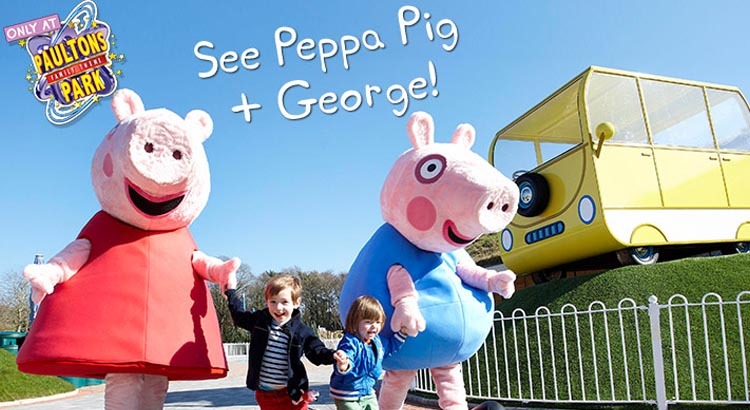 Enjoy two unlimited days at Paultons Park and Peppa Pig World for the price of one. A night at a family hotel and a scrumptious breakfast. 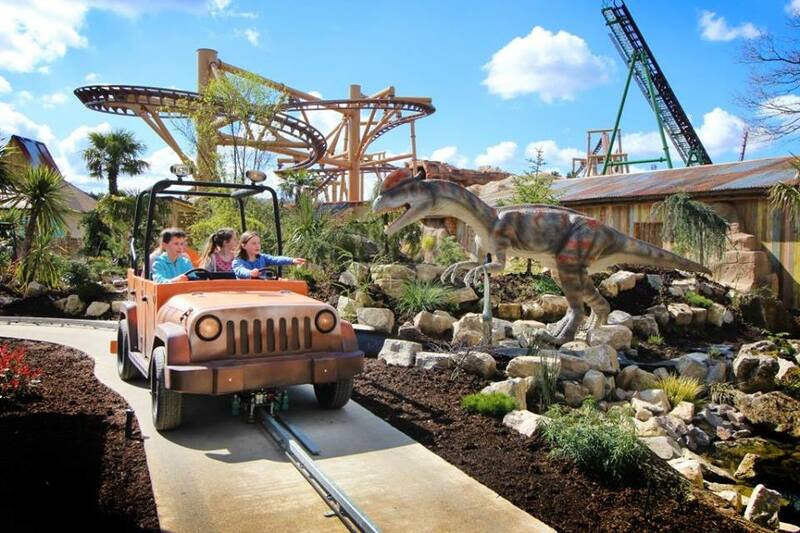 Nestled in the heart of the New Forest, Paultons Park offers has over 60 amazing rides, shows and attractions to explore during your family short break. From exciting thrill rides like MAGMA to fantastic 4D shows, there’s something for the whole family to enjoy. Why not visit their new Lost Kingdom!! A Jurassic world where Dinosaurs of all shapes and sizes greet your every turn, an unbelievable prehistoric landscape where you will see, hear, and feel that you have been catapulted back to a long forgotten era. Plus, your little ones will love meeting Peppa Pig and her pals in their very own land where they can also enjoy seven Peppa-themed rides. To book this great family Peppapig World deal simply click on the link below. All tickets purchased also include entry to Peppa Pig World with 7 fun rides, George’s Spaceship Indoor Playzone and Muddy Puddles water splash Park (subject to weather conditions). 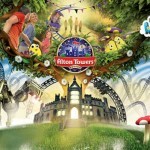 Entry to Paultons Family Theme Park is also included with over 60 wonderful rides and attractions. 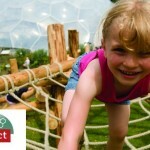 Dont forget children under 1 metre are admitted FREE of charge and do not require a ticket.